If my family’s reading this they’re probably thinking “Huh. He hasn’t written about OUR prosecco before?” Full disclosure — I thought I had. 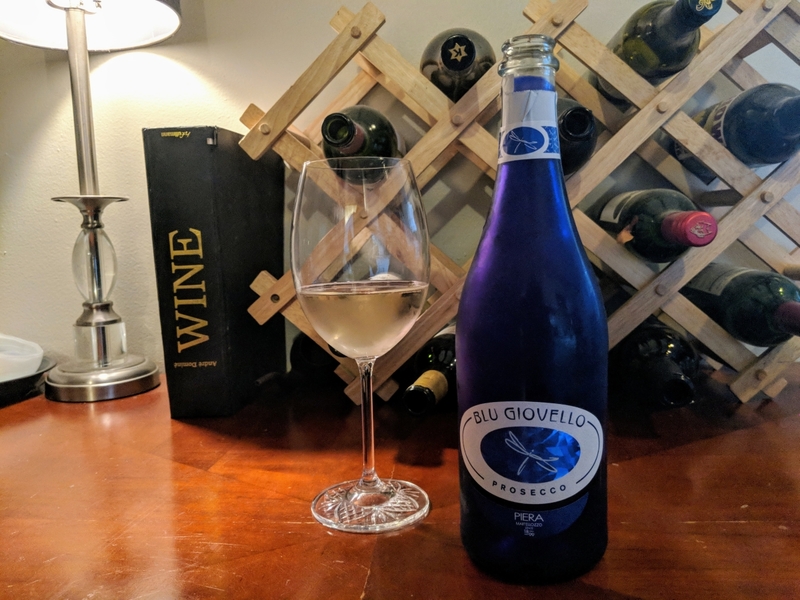 Blu Giovello Prosecco has been a staple in our household for the better part of a decade, from toasting to the warmer weather to ringing in the new year, and every occasion in between. Blu Giovello Prosecco pours the palest hay colour with brilliant effervescence. It’s a bubbly alright, and opts to foam up tremendously if poured too quickly. On the nose is green apples, lemon zest and a touch of something that reminds me a bit of clean laundry which, I know sounds weird, but actually adds to its appeal as a refreshing bubbly beverage. After a sip, it flexes its fruit muscle with plenty of pear, some green apple, citrus and a bit of floral notes. It’s off-dry, but far from cloyingly sweet. 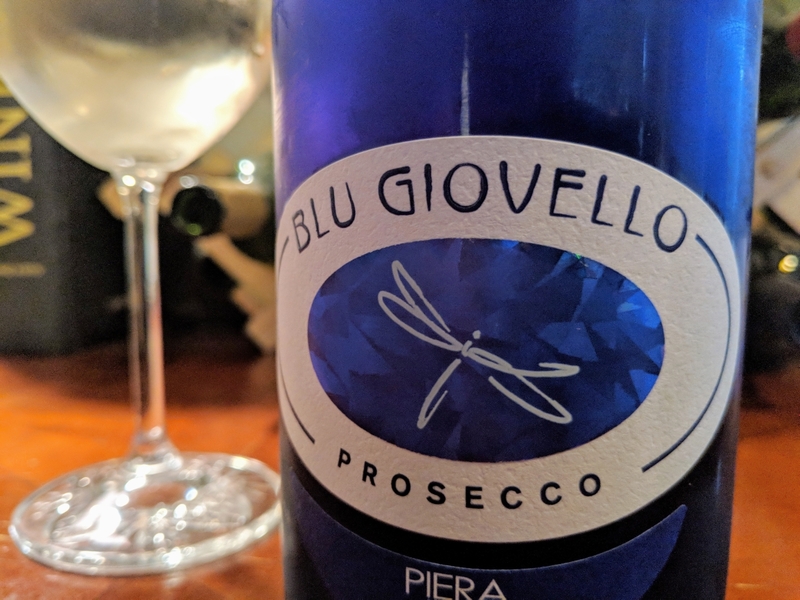 Blu Giovello Prosecco is simple, easy to drink and potentially magic. Blu Giovello prosecco is the definition of a crowd pleaser. Will it blow the pants off your Champagne snob friend? Nah. But I like it, my family likes it, and my partner who is extremely picky about alcohol likes it. I’m willing to wager you’re gonna like it too — if you opt to sip slow on the the Blu.